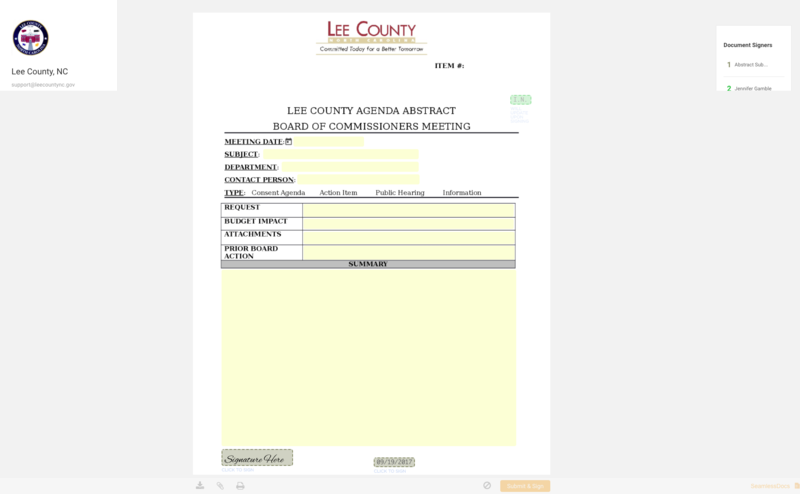 Lee County saves its internal staff time and peace of mind by bringing their BOC Abstract process online. Prior to using Seamless Docs for our Board agenda submission process, our customers had to submit everything with an email to our Board clerk. This required our clerk to then save attachments from email, organize those emails into a file structure, save attachments in multiple locations, keep those emails in special email file locations, and remember what came from whom and when. After implementing a SeamlessDoc solution for this need, things immediately became more manageable. The submission process didn't change all that much, users simply submit with a SeamlessDoc now instead of email. What did change, however, is the process for our Board Clerk. With the added help of the GRM® tool, our clerk now has one singular location where she can manage all submissions, organize those submissions easily, export data when needed, easily search submissions based on personalized search criteria and generally simply manage these submissions with ease and efficiency now. 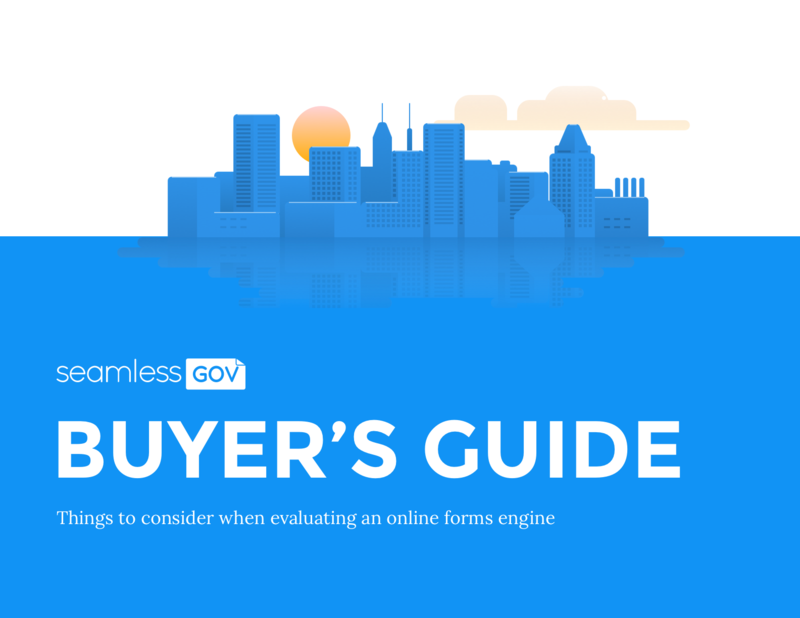 "The new process... has revolutionized the way the clerk manages, stores, and accesses the submissions. This has made her life tremendously easier in this regard."